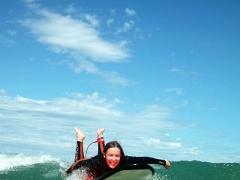 Small group 2 hour surfing session! Maximum 8 people. 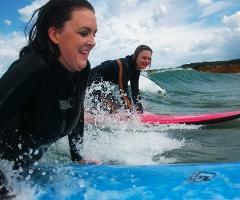 A multi private session is the perfect way for couples to learn to surf! 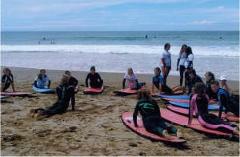 Surf Groms is aimed at groms aged 6 - 16 years old! Great option for those looking for a full day of surf fun! Small Group Package of 5 Lessons and only pay for 4. Good value to keep you surfing all week. Private sessions are a perfect way to improve your wave quota and build on the skills that you have. 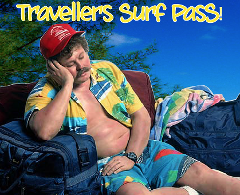 The Next Level Surf Pass is three one hour sessions designed for those surfers that are on their way and just need some extra help. There maybe a maneuver that you want to get down or just improve your get up. 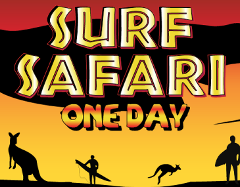 The one day surf safari is aimed at people wanting a full day of surf and sun! 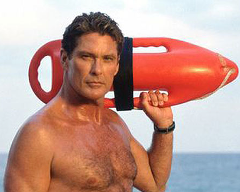 Life guarding service offered to groups who require the supervision of a qualified life guard.